Leaked Nexus 5 (2014) benchmark reveals specifications and name of the next Nexus. This leaked Nexus 5 benchmark shows quite a detailed overview of specs. However, more than the device itself, it is the name of Android 5.0 which is getting the most attention. Instead of Android 5.0 Lollipop or Android 5.0 Lemon Meringue Pie, the Nexus 5 benchmark shows Android 5.0 Lion. 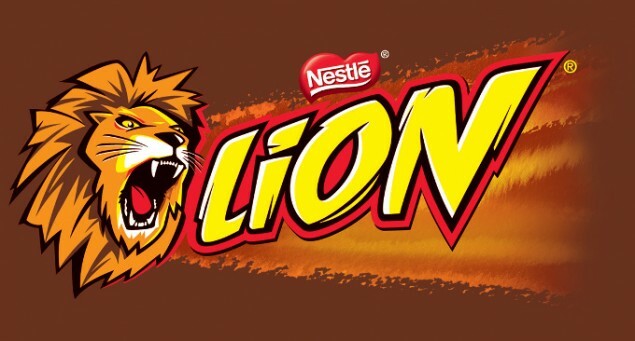 While this may sound unlikely, it is quite expected of Google to follow Nestle KitKat with Nestle Lion. Too much of Nestle though! We would look for some more similar leaks or rumors about the expected name of the upcoming Android that was at one point certain to be Lemon Meringue Pie. What do you think about the Nexus 5 (2014)? Do you like the specs or they are too good to be true?